It’s not often that we see a Russian Cagefighting Championship card that lacks heavyweight stud Ivan Shtyrkov, but that’s exactly what the organization serves up on Saturday in Ekaterinburg, Russia. The stars of this card resides in the lightweight division. Pavel Gordeev has lost just once through 13 pro outings, and he’ll try to hand out the first professional loss to his undefeated opponent, Arthur Lima. Gordeev made his debut in 2013 and won his first seven fights. 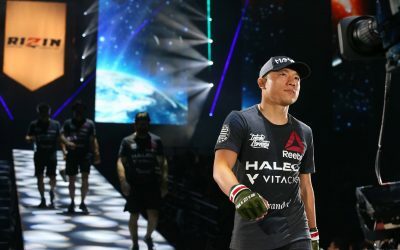 His level of competition gradually increased until he met 18-fight veteran Elnur Agaev, who handed Gordeev his lone professional loss via a unanimous decision. Gordeev answered the setback by reeling off another five wins. 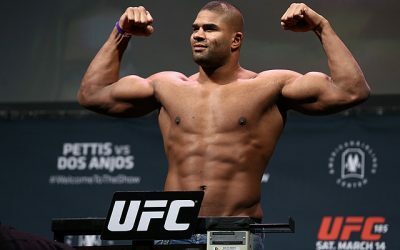 Again, his level of competition increased, with fights against the likes of Michel Silva and UFC veteran Mickael Lebout. His most recent affair came against the formerly undefeated Alik Albogachiev. Gordeev is effective on the ground, where he has picked up five submission wins, but he often goes the distance. Lima, 22, is a young prospect out of Brazil. 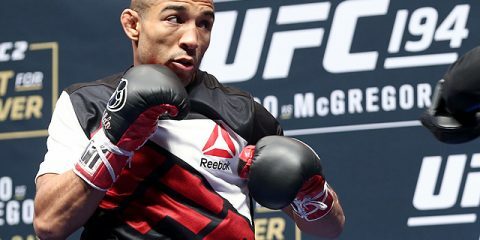 “Baiano” trains out of Evolução Thai MMA and made his debut in late 2016 following two submission victories on the amateur circuit. He continued his streak of tapouts through his first three pro contests, including a win over 10-fight veteran Fabio Lima. 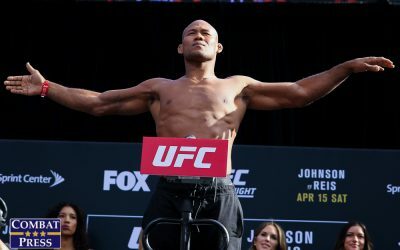 The youngster’s next two fights went the distance, and both resulted in unanimous verdicts for Lima over veteran opponents. He added another submission victory to his resume in a recent Absolute Championship Berkut outing against Ramzan Dukaev. Gordeev is a solid ground fighter, but he has dropped a decision. Furthermore, his last two fights ended in split verdicts against Lebout and Albogachiev. He tends to take an aggressive approach to his fights. The Russian will use kicks or wild, looping punches as a means to close distance and tie up his opponent. His punches pack plenty of power, and he can be strong in his takedown attempts. However, his wild nature also leaves him open to level changes and takedowns from his opponents. He can also empty his gas tank in fights where he gets an early knockdown. His fight with the aforementioned Silva is a prime example. 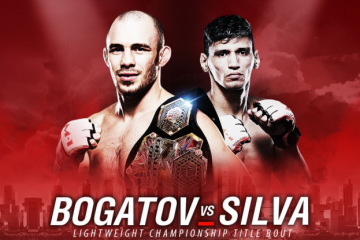 Gordeev rocked Silva early and put everything he had into an attempted finish, but Silva survived and Gordeev slowed in the subsequent rounds en route to the decision win. Gordeev may have a stellar record, but his Brazilian counterpart is the one to watch here. This will easily be the biggest test yet for Lima, who has looked impressive thus far in his blossoming career. The 22-year-old gets his victories on the mat, but those stats are misleading. He’s not a grappler solely focused on the takedown. Instead, he tends to pick his spots on the feet and chop away at his opponent with leg kicks. This approach led to a hobbled Dukaev, which set the table for Lima’s submission attempts. Perhaps that measured approach was a result of Lima’s lessons learned from his fight with Fabio Lima, where “Baiano” was much more wild and aggressive, resulting in scrambles and some bad spots for the up-and-comer against the veteran. Lima did remain composed in that fight and eventually locked in a heel hook for the finish. Gordeev’s style could get him in trouble against Lima. The Brazilian is comfortable fighting off his back and willingly gives up position to set up sneaky submission attempts. The youngster has a dynamic flow to his game that Gordeev simply can’t match. The Russian will have to work to land his strikes and stay on the feet. Gordeev could possibly find a knockout, but he cannot overcommit early and burn his reserves. If Gordeev slows, it’ll make a submission finish all the more likely for Lima. Of course, there are also the leg kicks Lima used in his most recent fight. He’d be wise to chop away at Gordeev to slow the Russian’s forward surges. Lima has all the making to be a star at the highest levels. While this RCC card isn’t getting much global exposure, it could provide a launching point for the Brazilian’s career. Lima already has several M-1 Challenge appearances under his belt, so he’s no stranger to the bright lights. The 22-year-old should pick up a big win here by tapping Gordeev midway through the contest. American regional promotions may be taking a breather for the Thanksgiving weekend, but Russia certainly isn’t. Kingdom Professional Fight’s latest offering goes down in St. Petersburg on Saturday. The lineup features grizzled veteran Alexander Butenko. Butenko will play the role of gatekeeper against up-and-coming welterweight Zaur Isaev. The 31-year-old Butenko has been a busy fighter, registering 63 pro outings since debuting in 2008. 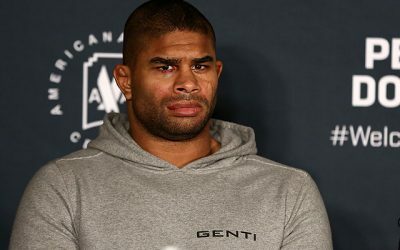 “Iron Capture” went just 2-3 through his first five fights, but he finally found his groove in mid-2009 and reeled off a nine-fight winning streak that included a submission victory over Ali Bagov. The Fightspirit Team product has had plenty of ups and downs since then. 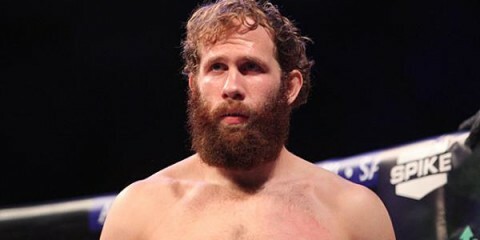 He made a stop in the Cage Contenders promotion, where he was submitted by future UFC star Gunnar Nelson. He dropped a 2013 fight to Alexander Sarnavskiy and even had a short-lived lightweight title reign with M-1 after defeating Artiom Damkovsky for the belt. After losing the belt in his first attempted defense, Butenko shifted to the welterweight division, where he’s managed a 3-1-1 mark through five fights. 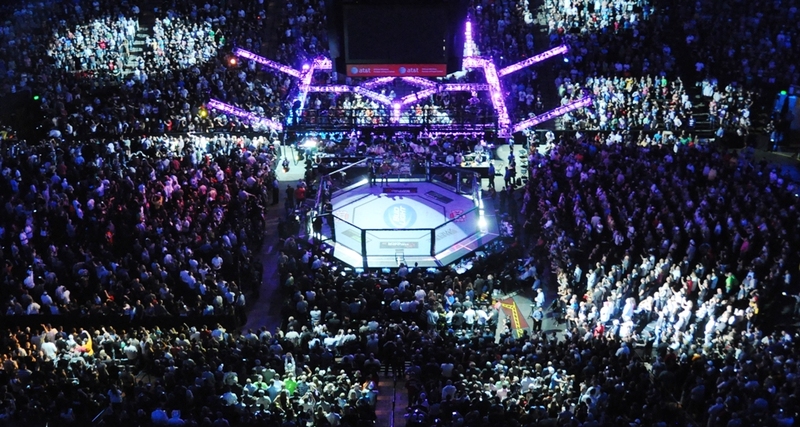 His most recent contest, an M-1 Challenge welterweight title bid, ended in a knockout loss to Alexey Kunchenko. Isaev, 33, kicked off his pro career in 2016 and won his first six fights while alternating between decisions and finishes. Only one of those victories came in a major Russian regional promotion, though, and it came on the same night as his first pro loss. Isaev was part of a tournament bracket under the Tech-Krep banner. He won his quarterfinal bout against Evgeniy Belyaev via decision, but he stumbled in his next bout of the night and dropped a decision to Eldar Khashpakov. 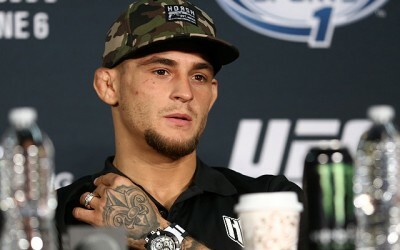 He has since won one more fight, but it came under the much smaller Draka MMA banner. Isaev is a little old to be considered a true prospect, but his 7-1 mark makes him a potential up-and-comer. However, we have to look at the “Peaceful Warrior’s” level of competition. Outside of the Tech-Krep tournament, Isaev has stuck to the smaller shows. His most notable win came against a 6-3 opponent, and he suffered his loss to a 6-2 foe. Butenko, despite his own mixed results, is a gigantic leap up for Isaev. 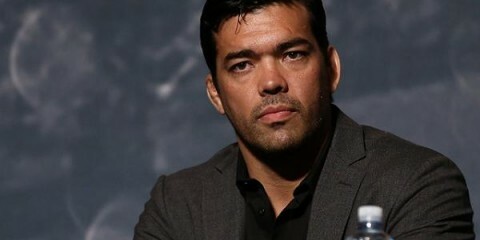 Butenko has found a lot of success since his move to 170 pounds. He can’t be faulted for a loss to someone of Kunchenko’s caliber, and his other wins came against opponents with records similar or better than the mark Isaev holds. Butenko shouldn’t find too much difficulty in shutting down Isaev. While the Ukrainian veteran can occasionally find a finish, this one could go the distance before he claims the victory and slams the gate shut on Isaev. Spain plays host to one of the most significant regional bouts of the week, and it also happens to be the most readily accessible regional affair for U.S. fight fans thanks to its broadcast here on Combat Press via Fite TV. The Ansgar Fighting League lightweight title will be on the line when Maxim Radu and Joel Alvarez meet at the promotion’s 17th event. Italy’s Radu should be the more familiar name to American fans. 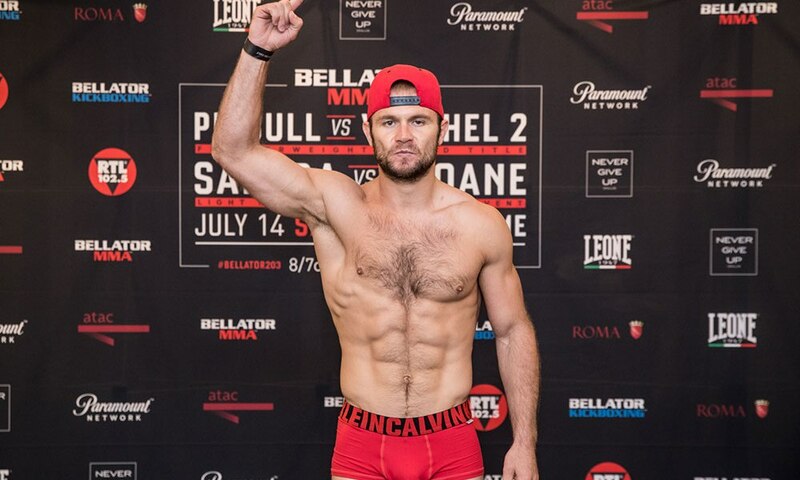 The 27-year-old’s most recent appearance came at Bellator 203, where Radu starched Simone La Preziosa with ground-and-pound strikes to take the first-round stoppage victory. The Dojo Miura Torino product extended his winning streak to six fights with the finish. Radu made his pro debut in 2015 and won his first three fights before he was handed his lone pro loss by Valeriu Mircea, who finished the Italian via a second-round TKO. Radu has scored five knockouts and two submission victories. Alvarez is a 25-year-old Spaniard who has only ventured outside of his native region on a handful of occasions. 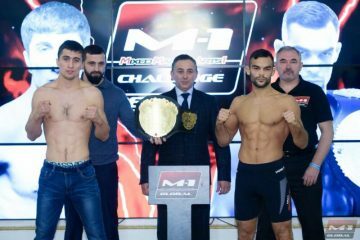 One of those trips, an appearance at M-1 Challenge 56, resulted in his lone pro loss to Ali Abdulkhalikov. 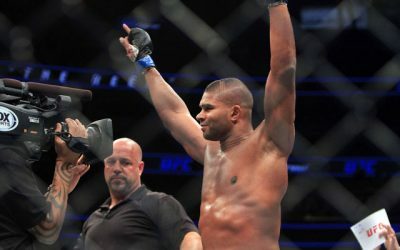 “El Fenomeno” was riding a five-fight winning streak heading into that bout, and he quickly rebounded to go on a nine-fight winning streak following the defeat. His initial streak included a significant win over Cage Warriors veteran Graham Turner. His current streak includes victories over notable veterans Alexandre Ribeiro and Julio Cesar Alves. Alvarez has yet to see the scorecards through 15 pro fights. This fight has the makings of an entertaining, all-out war. Alvarez frequently attacks with submissions. Radu is far more likely to hunt for a knockout. 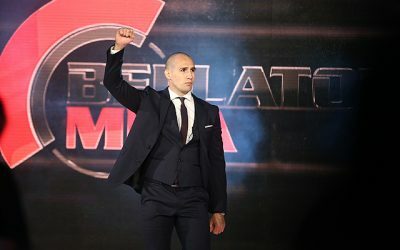 Radu’s Bellator victory marked his sixth straight first-round victory. The Italian is strong, explosive and relentless. His attack features slams and a ton of pressure, especially courtesy of a vicious ground-and-pound attack. Alvarez has his work cut out for him. His best bet is to use Radu’s aggressiveness against him and capitalize on mistakes to go for submissions. However, it’s going to be difficult to accomplish any of this while he’s getting mauled by Radu on the ground. Unless Radu leaves his neck or an arm out there for the taking, it’s likely Alvarez is going to take a ton of punishment en route to a knockout loss.